A family of eight known as the Hart Tribe died last year in a murder-suicide when their four-wheel drive plunged off a 30-metre cliff in northern California, a coroner’s inquest has concluded. 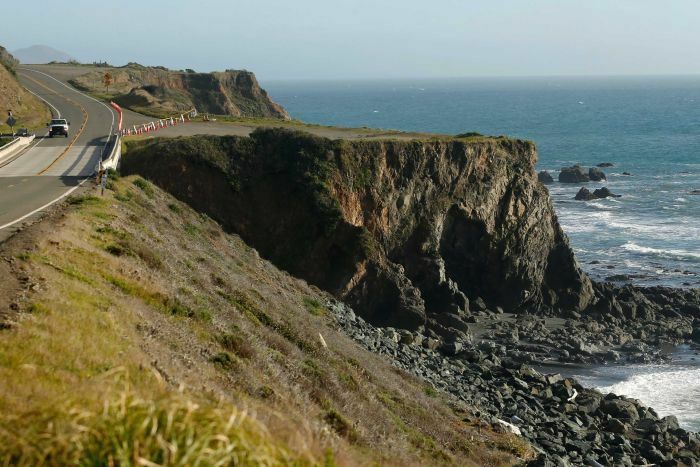 The mystery over why the family from Washington state perished in March last year on a scenic cliffside highway, about 290 kilometres north of San Francisco, garnered national attention. A 14-member jury ruled the deaths were the result of a “murder-suicide”, Mendocino County sheriff-coroner Thomas Allman told a press conference late on Thursday (local time) after a two-day inquest. “This [inquest] was held so the truth can come out,” he said. The eight family members — two women and their six adopted children — are believed to have been in the vehicle in March 2018 when it accelerated to about 144 kilometres per hour and drove over a cliff, authorities said. The bodies of Jennifer Hart and her partner Sarah Margaret Hart, both 38, were found in the vehicle which landed upside down. The bodies of four children were later recovered. 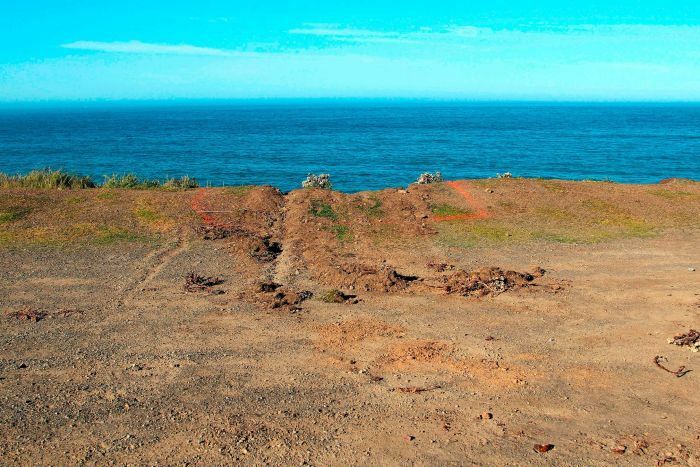 A fifth child was linked by DNA to human remains found in a shoe on the coast about 1.6 kilometres north of the crash site. The remains of the sixth child, 15-year-old Devonte Hart, have never been found. 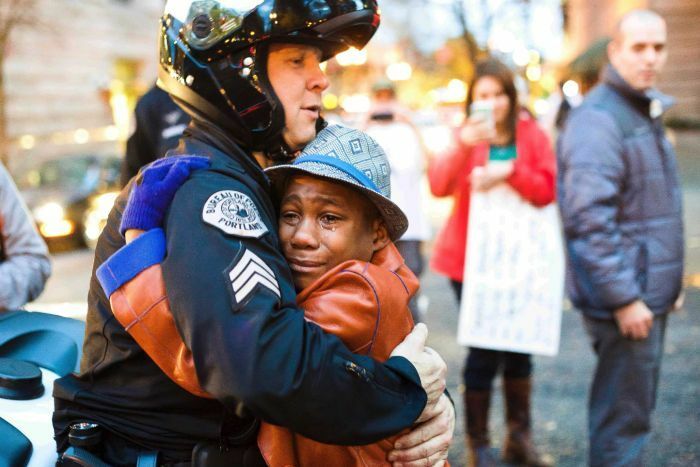 Devonte, who was African-American, drew international attention in 2014 when he was photographed embracing a white police officer at a rally to protest against the shooting of a black teenager in Ferguson, Missouri. The two Hart women died by suicide, Mr Allman said. The deaths of the six children were ruled to be murders, but there was no known motive. Jennifer Hart is thought to have driven the car off the cliff three days after child protective services in Washington state opened an investigation into allegations she and her partner had neglected or abused the children. A police autopsy had shown Jennifer Hart was intoxicated at the time of the crash. “The Hart family is hopefully resting in peace,” Mr Allman said in officially closing the case.